Students who wish to take courses for credit on a nondegree basis, or audit, do so through UNH’s Office of Continuing Education. Taking credit courses as a non-degree student is a great way to increase your knowledge base and earn college credit at the same time. Formal admission to a degree program is not required. Nondegree Undergraduate Studies - Taking UNH undergraduate courses for credit on a nondegree basis. 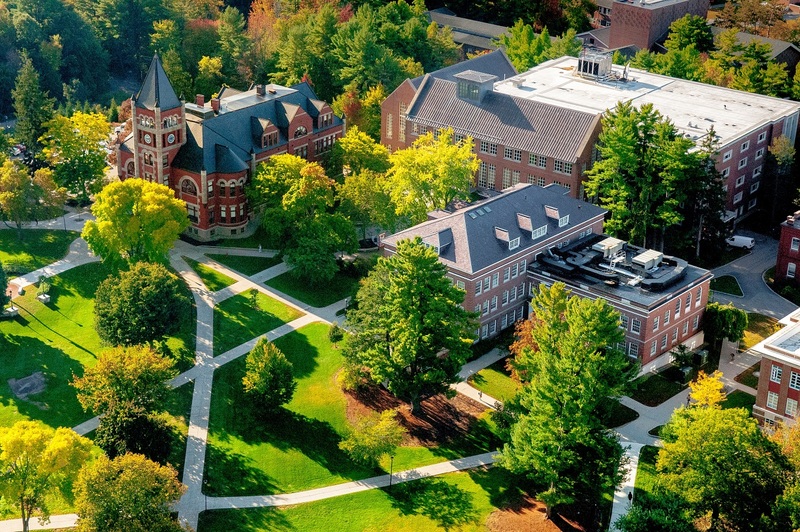 Nondegree Graduate Studies - Taking UNH graduate courses for credit on a nondegree basis. Auditing Courses - Taking UNH undergraduate or graduate courses on an audit basis. UNH Employees - Information for employees wanting to take courses for credit or audit. learn about deadlines, fees, policies, registration, tuition and more.